QE Scholar Mary Caesar coauthored the Hungry Cities Partnership Report No. 12, “The State of Household Food Security in Cape Town, South Africa” with Professor Jonathan Crush of WLU and Dr Gareth Haysom of the University of Cape Town. 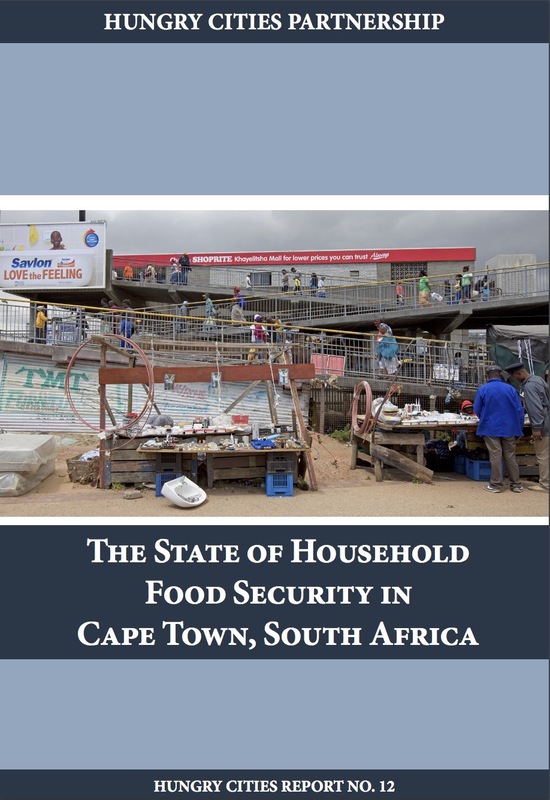 The report covers the results of the first city-wide representative household food security survey of Cape Town and contributes significantly to the growing body of evidence about the food system of the city. This enquiry into the food system has laid bare the deep inequalities in food security across different income groups in Cape Town. For the poor, poverty is deep and entrenched and food access is one of many daily struggles. From a food system perspective, despite the significant expansion of supermarkets across Cape Town, most poor households rely on multiple food access options. Small-scale, informal food businesses, such as spaza shops and street vendors, provide an essential food access service. 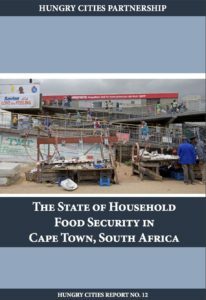 This report finds that food insecurity and massive disparities in food access and consumption remain intractable challenges in Cape Town. The long-term development, health, educational and economic implications of chronic food insecurity mean that significant and urgent attention is required from national, provincial and municipal policymakers and other stakeholders.